Home Garment Market Applause for Garment Manufacturing Icon’s 50th Birthday | SUN HOI GARMENTS INTERNATIONAL LTD.
Asia’s competitive garments industry will do well to be inspired by entrepreneurial-minded SUN HOI GARMENTS INTERNATIONAL LTD which is paving the way for an era of smart manufacturing. 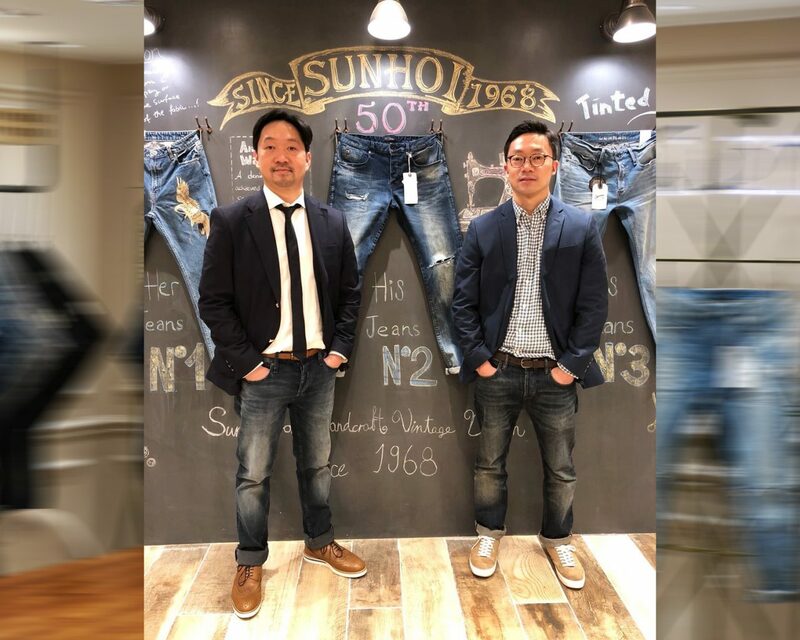 Michael Li, Director and Simon Li, Director of Sun Hoi Garments International Ltd. 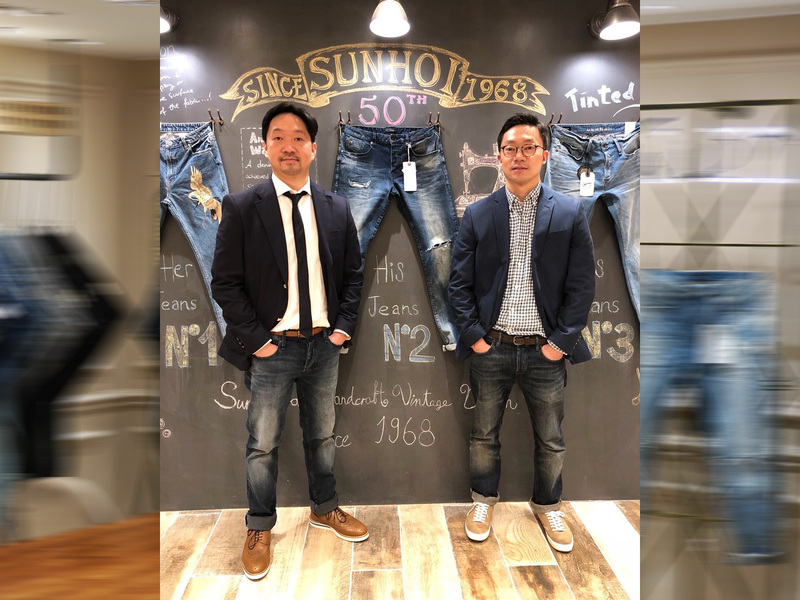 Leading denim jeans manufacturer and an innovator in design and washes, Sun Hoi Garments International Ltd was established in 1968. With 50 years of experience in denim development, design and manufacturing, the company stands tall as a denim jeans professional and a vertically integrated supplier that offers one-stop-shop service from stitching to washes through to production and packing. “Since our core customers are mainly from Europe, we have set up a design team in Europe to enhance our product development and to cater to the needs of European consumers. 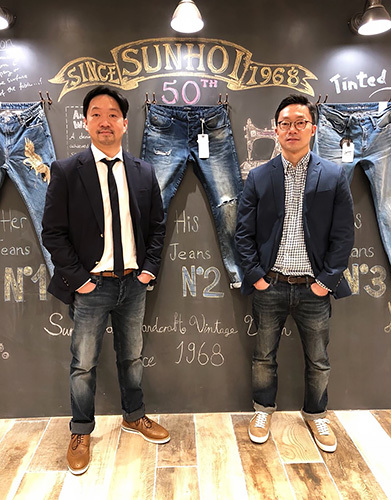 Our design team in Europe works very closely with our customers to develop new designs for our denim jeanswear in the latest trends,” explains Li. 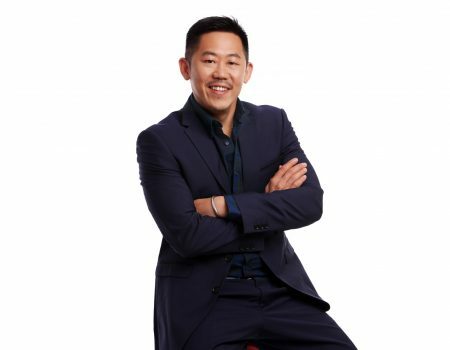 For many years, Sun Hoi has been focusing on international markets outside of Greater China. With the immensely growing consumption power especially in China, the company has now expanded their geographic clientele coverage. This is also helped by customers in Mainland China looking for companies with global market experience, who can offer designs in the latest fashion trends and have a good track record in producing for renowned international retail brands. 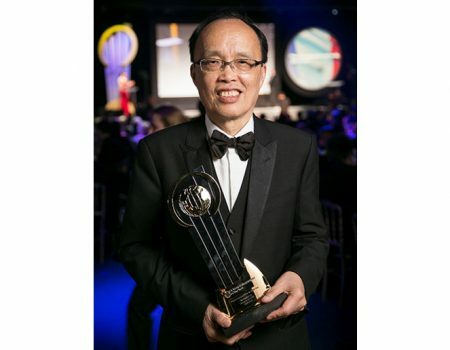 Sun Hoi strongly believes that more customers will be looking to work with environmentally-friendly suppliers. This year, the company plans to build its own eco-friendly washing factory, using considerably less water than in a traditional washing factory. “We are also planning to use clean energy to generate power in our factories to become a more environmentally-friendly company. We are also increasing the percentage of consumption in recycled cotton and our target is to increase it by double-digit percentage every year. 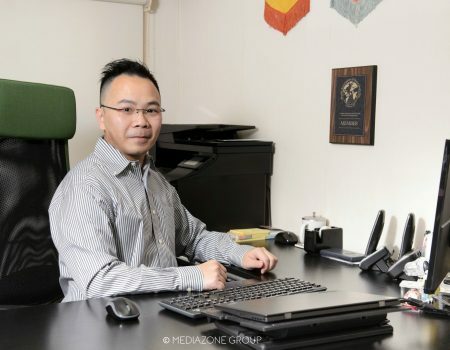 Although manufacturing is a highly labour-intensive industry, new technology plays an important part in our production chain and will increase the efficiency in the entire production cycle,” explains Michael Li. “Apart from the production process, we continue to invest in offering the best fits in our denim jeans products which is what makes them sell well. We are now working with a university to use the latest technology to simulate the best fit for customers. At Sun Hoi, we are committed to excellence in jeans manufacturing and design. 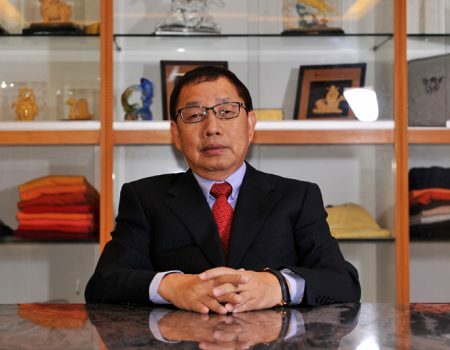 We will also continue to innovate to remain as a leading provider in our industry,” concludes Li. 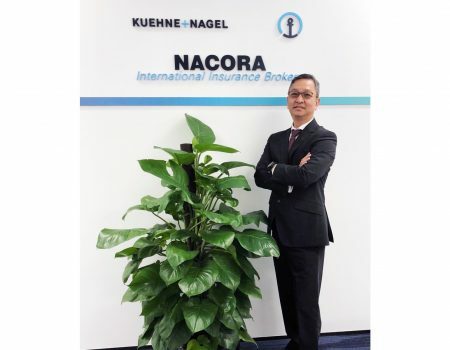 Insurance Cover: Tailor-made with You in Mind | NACORA INSURANCE BROKERS LTD.